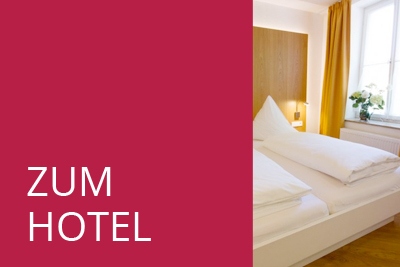 Dear guest, we bid you welcome to our Post inn, the building originally housed the Post Brauerei brewery of Weiler. Feel free to browse our website for useful and interesting information. For online reservation click here, we look forward to your inquiry! The Post of Weiler was a former Royal Bavarian Postal Station and the first site of the Post Brauerei. given 170 years ago the place where PostBier was brewed and sold, and where food and lodging was provided for mail-coach travellers. PostBier is still brewed in Weiler - only a good three hundred yards away in the "new" Post Brauerei. Our Bräustüble pub and hotel upholds the brewing tradition. Whether on holiday or on business, our guests will sleep well and can fully enjoy their stay at a tradition-rich house with pleasant atmosphere. Our PostBier, unique from the Alps all the way to Lake Constance. The home of Post Brauerei with its various PostBiers is an area covering the Allgäu Alps, the Bavarian and Württembergian Allgäu, the Austrian Vorarlberg, all the way to Lake Constance. In the days of old, when mail-coaches were the principal means of transport, Post Brauerei of Weiler with its original company building Post was not only a brewery but also a Royal Bavarian Postal Station and, thus, related with the Allgäu and the larger region in a very special way. 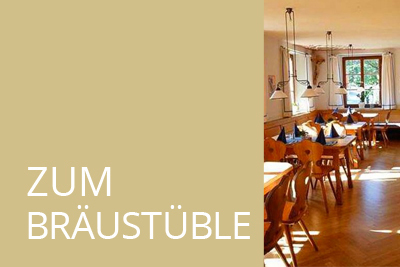 We offer guided tours of Post Brauerei for groups, with Zwickelbier tasting in our cellars and a 10 € coupon redeemable in our Post inn.